Here is the movie Shaadi Mein Zaroor Aana box office collection which is an Indian romantic drama film. This film is directed by Ratna Sinha, produced by Vinod Bachchan, and Manju Bachchan under the banners Soham Rockstar Entertainment, and Soundrya Productions. 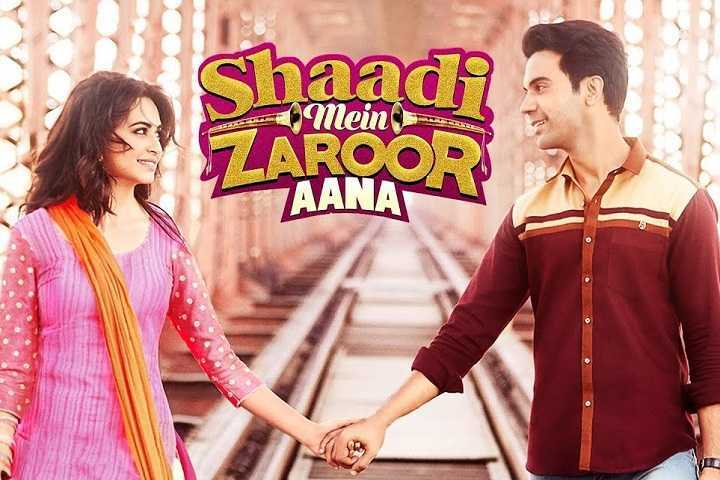 Shaadi Mein Zaroor Aana stars Rajkummar Rao, and Kriti Kharbanda in lead roles.